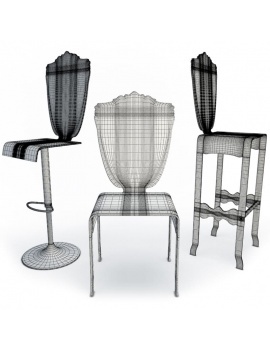 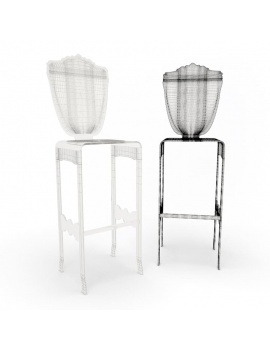 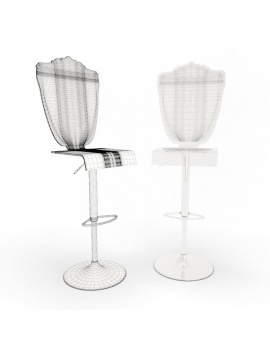 Transparent 3D chair and bar stools. 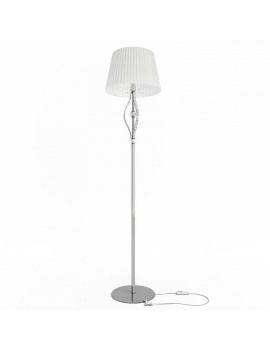 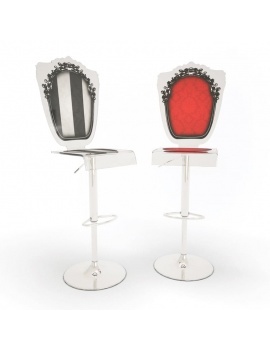 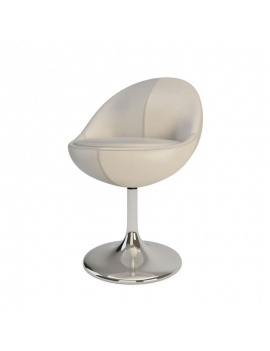 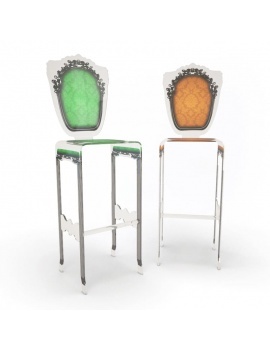 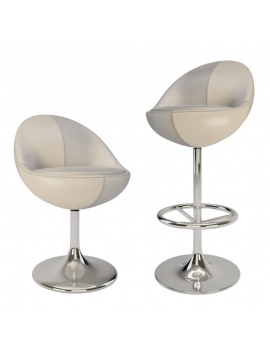 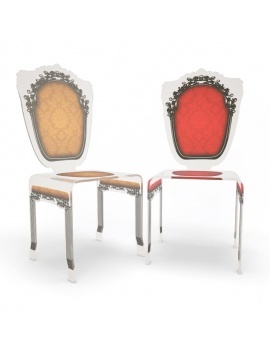 This revisited baroque furniture is available in colours to give a fresh boost to your interior. 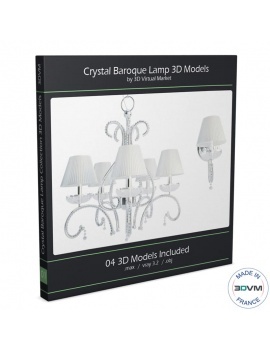 Only the inside of the model is unwrapped, There 5 different textures color. 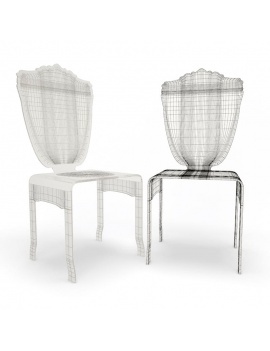 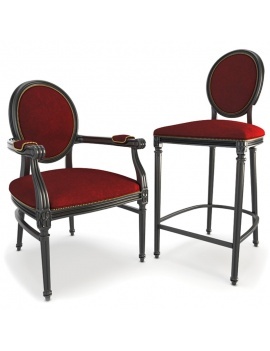 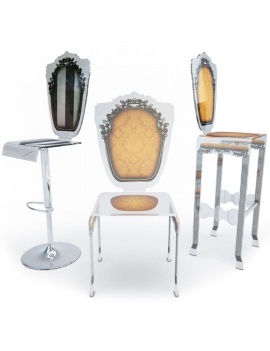 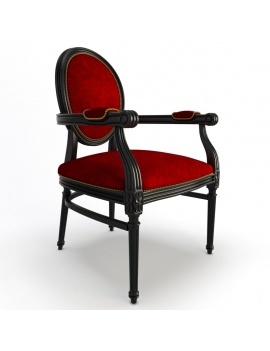 Various louis XVI baroque style seat in 3d.